On Friday August 17, 2018, at around 12:30 am the life of our dear Juan Ricardo Munoz was tragically cut short by an armed individual. 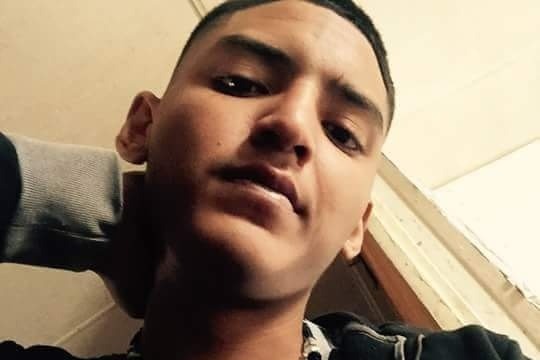 Juan Ricardo was 19 years old a very friendly person and a father of a 1month old baby. He was always surrounded by friends and always looking out for his family. Juan Ricardo is the 3rd of 4 children and the only male. His Mother, 3 sisters, wife and child were his most valued treasure. He will be missed greatly!!! The Anguiano family is humbly asking for your monetary assistance to give Juan a dignified funeral. Thanks in advance for any help given. May God Bless all of you and your families.